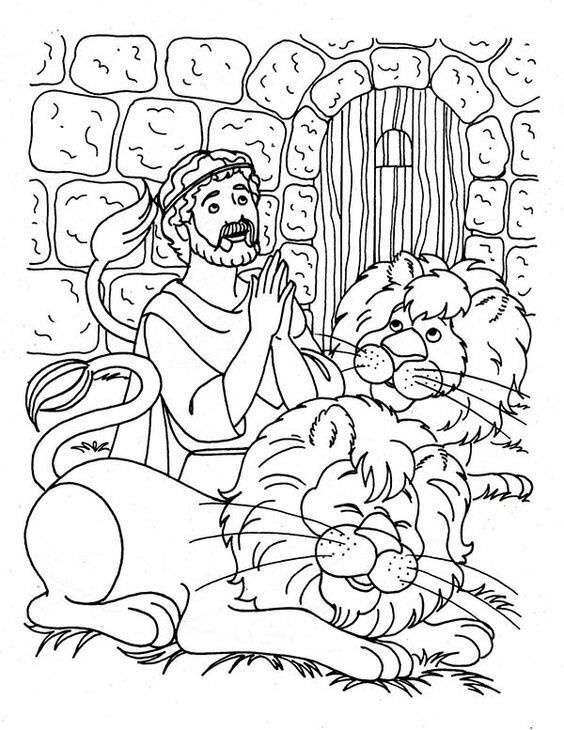 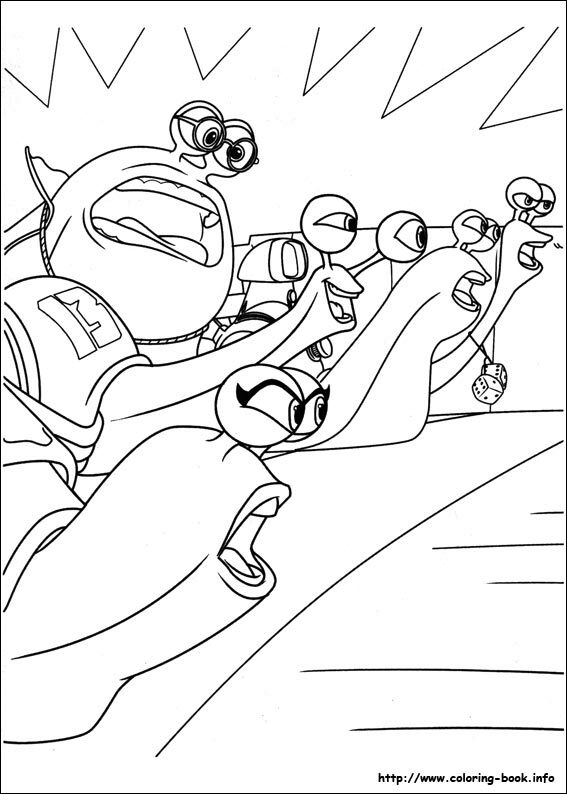 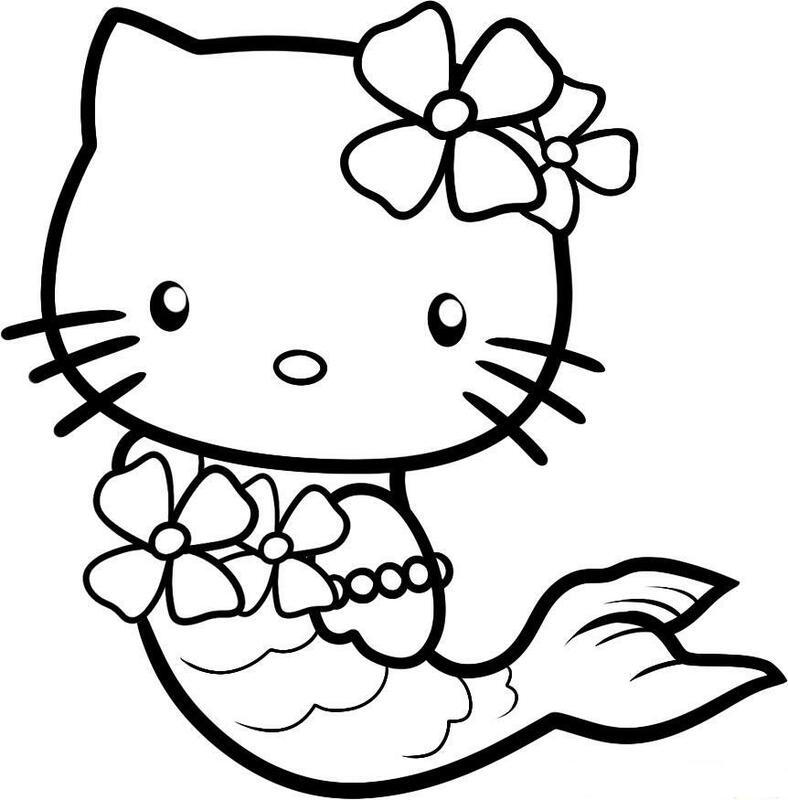 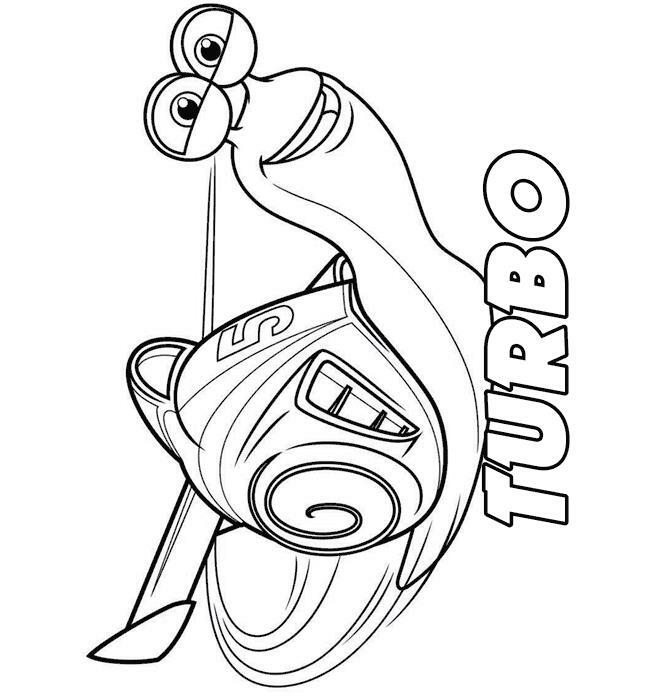 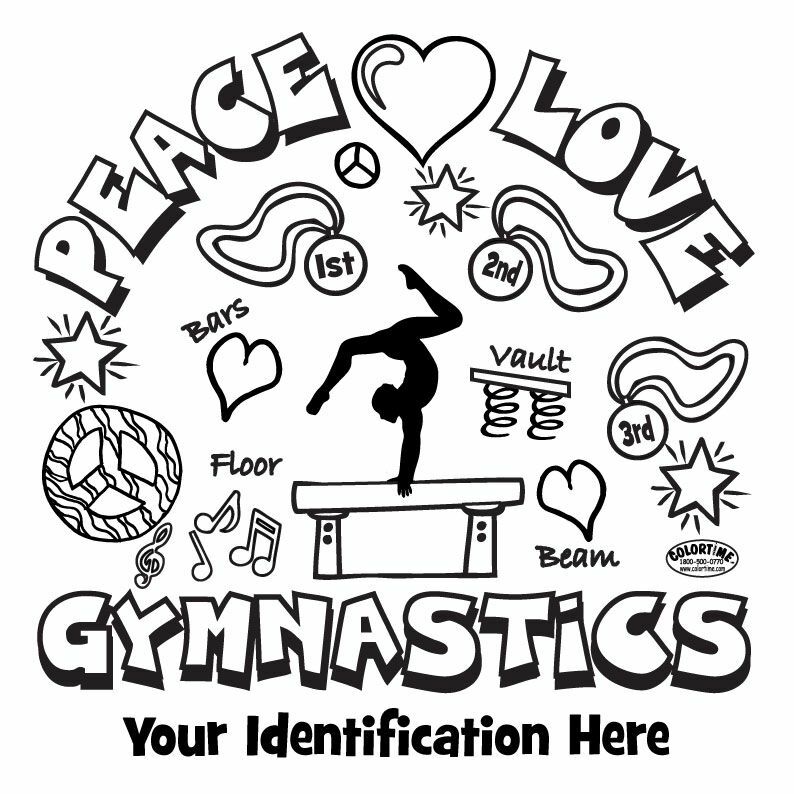 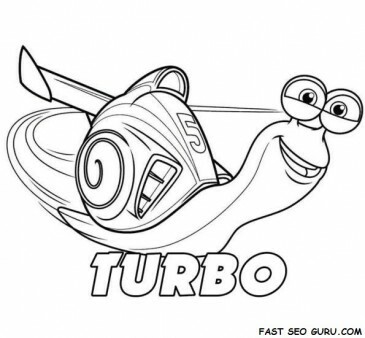 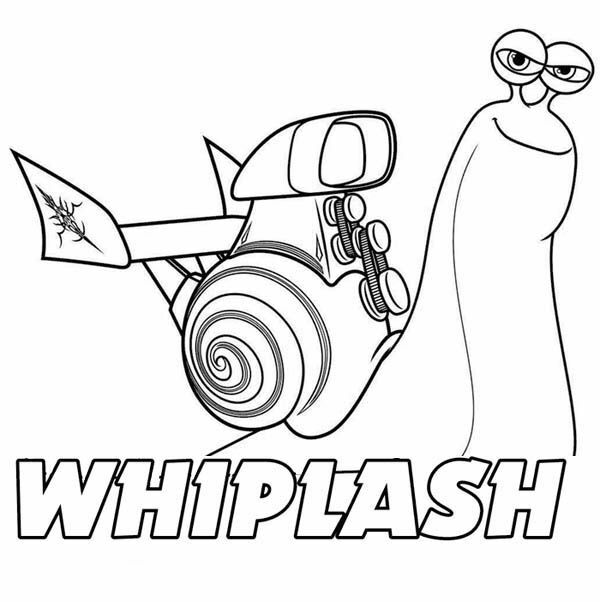 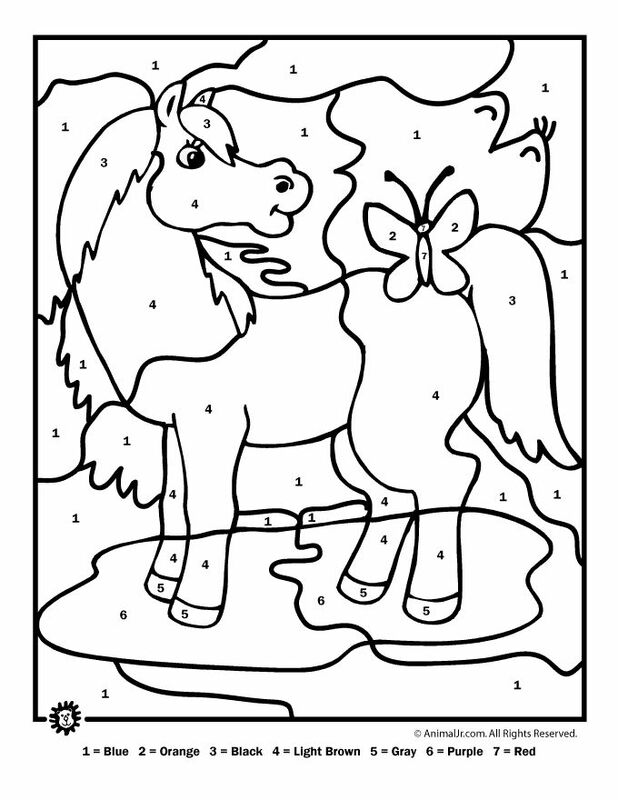 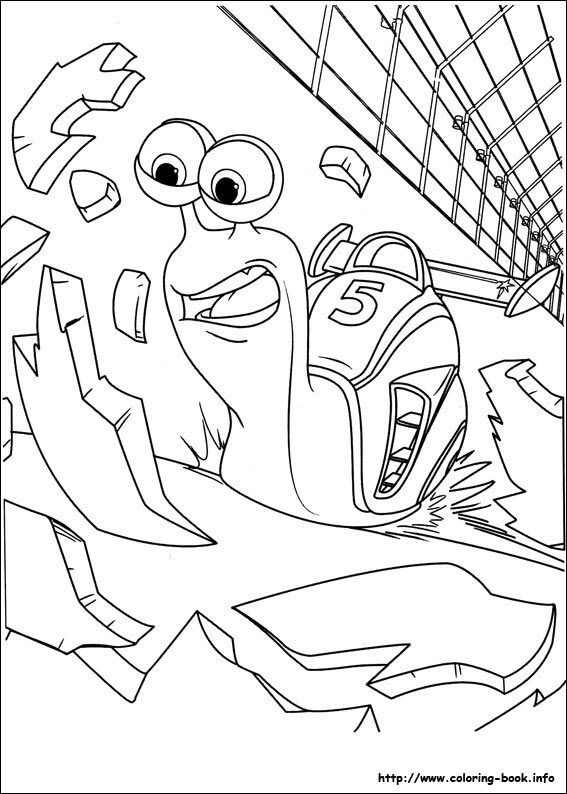 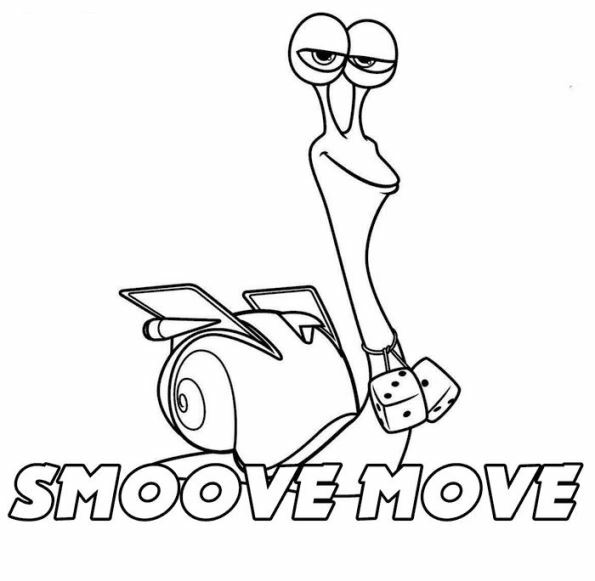 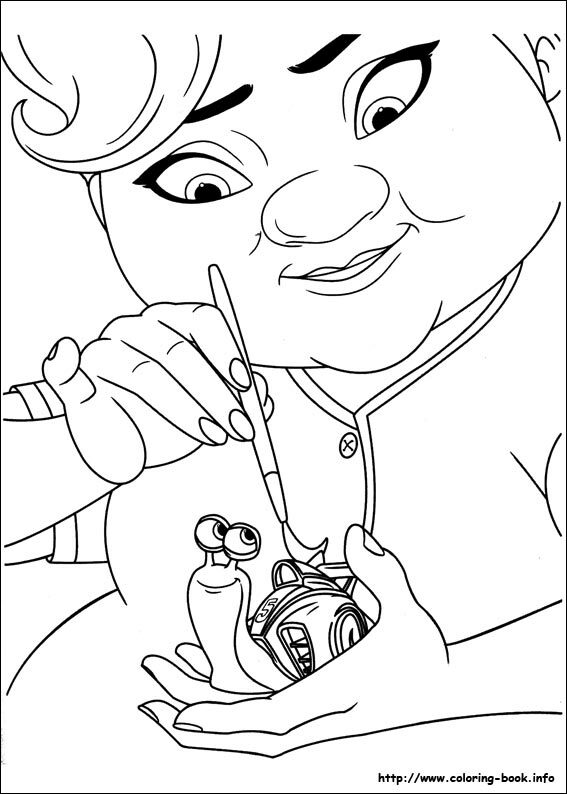 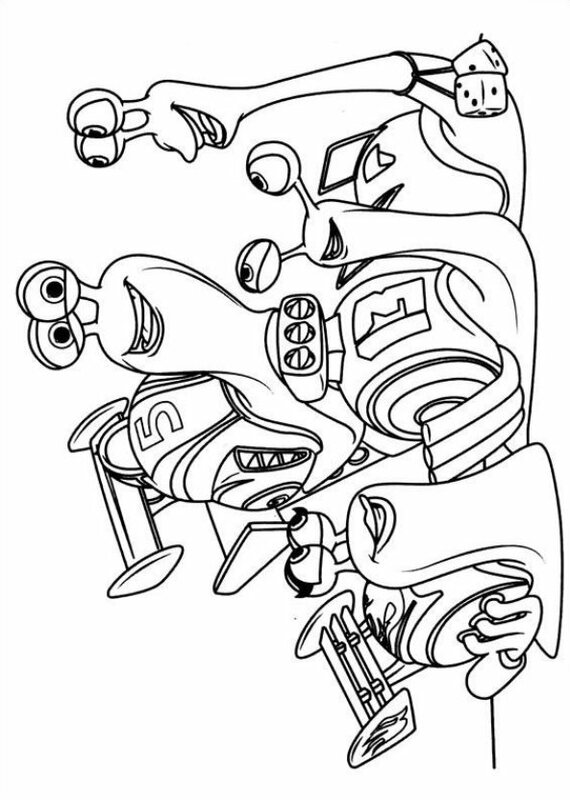 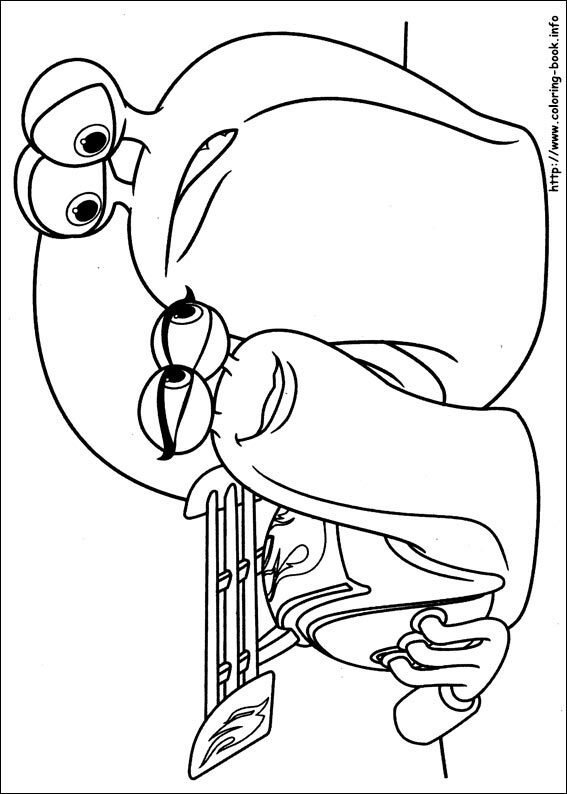 Coloring pages of the Pixar 3D movie, Turbo. 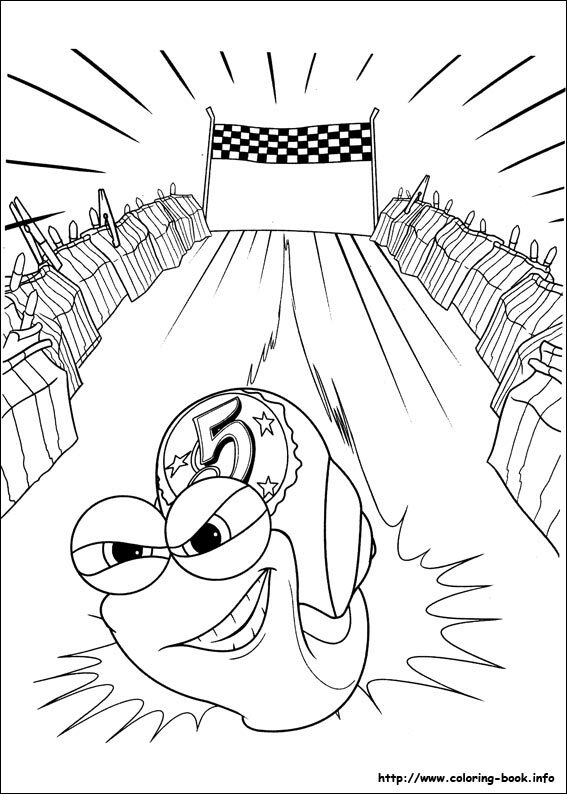 In Venice, California, Theo, a.k.a Turbo, is a garden snail who dreams of being the greatest racer in the world, just like his hero, 5-time Indianapolis 500 champ, Guy Gagné. 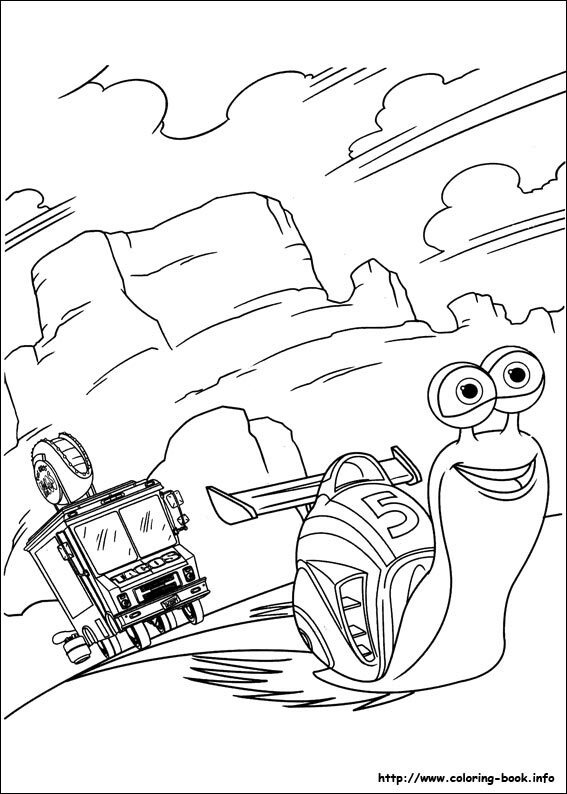 His obsession with speed and all things fast has made him an oddity and an outsider in the slow and cautious snail community, and a constant embarrassment to his cautious older brother, Chet. 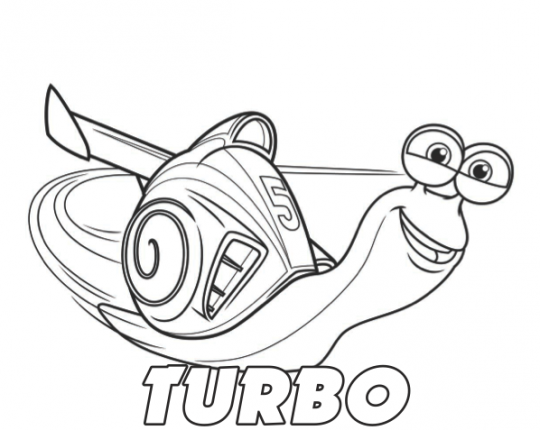 Turbo desperately wishes he could escape the slow-paced life he’s living, but his one chance to live proves a near fatal disaster when he tries to recover a prize tomato and needs to be rescued by Chet.